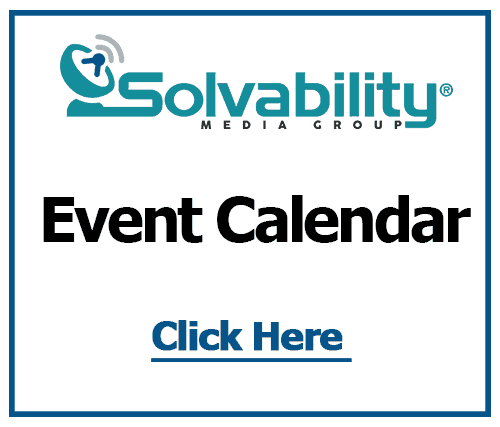 Solvability – Your number one resource for government account DCAA compliance training and resources. Does this video describe you and your business? Get your questions answered by contacting us! At Solvability, we work with “Second Stage Federal Contractors”, defined as small businesses serving defense and aerospace with 10 to 100 employees, $2Million to $10 Million in Sales. These businesses are committed to the mission of serving the warfighter. They are beyond the startup stage, committed to the long haul and ready to grow. They’ve built some past performance with subcontracting, have developed some teaming relationships and joint ventures, are listed on GSA, SeaPortE or other agency-wide agreements. They are investing in scalable systems and processes, so they can get ISO certified and DCAA compliant With these initiatives, they are going after small business opportunities as a prime contractor. We teach you how to price more competitively and win more contracts, so you can improve profits substantially. We help set up simple, integrated accounting systems, so you can stop living in fear of DCAA compliance and be prepared for growth. In Short… Solvability helps small businesses win federal contracts, by focusing on competitive pricing and profitability. Solvability focuses on creating business decision models specifically for small businesses in federal contracting. Each company has its own unique revenue model, core competencies, and agency targets, changing constantly with growth. We work with you to create a decision model that considers your historical costs plus projections and “what if” scenarios, to guide you toward sustainable revenue. With growth, we also assess your systems for DCAA Compliance, maturity and scalability. Is it time for us to talk? Contact us today…. From Steve Rolston, CEO of RISA, Inc.
Click here to schedule a free system assessment and apply for our programs.